CREA allows designers to create their own virtual space where they can quickly and easily realize their designs for any given room. It’s an inspiration tool that allows designers to drag and drop people, furniture and lighting into their virtual space to help visualize scale and proportion for their project. 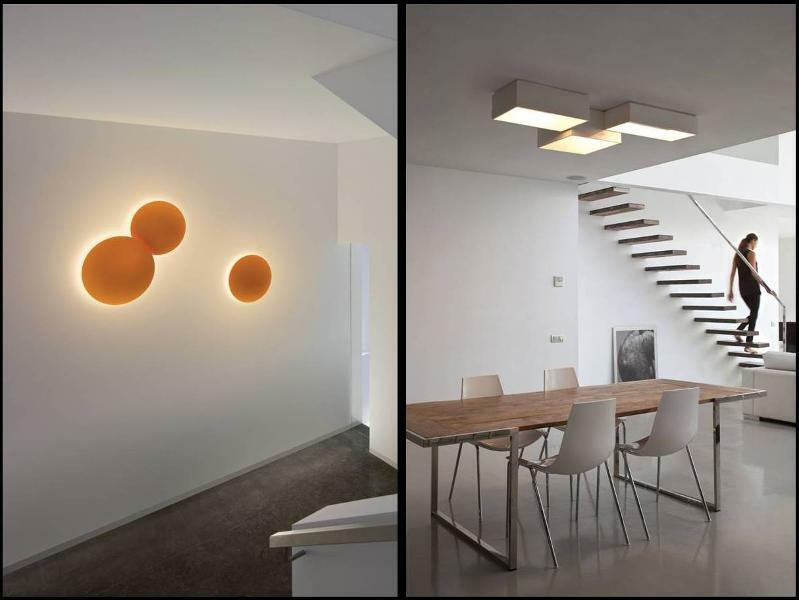 CREA allows designers to measure the light value and light effect of each Vibia fixture they choose for their design. It allows designers to go from a digital concept to a concrete and constructed environment, creating a bill of materials to realize their specific design in full. CREA exports this data digitally as CAD, IES and BIM files for designers and includes printed instructions on installation and materials needed for contractors. Vibia anticipates this creative and intuitive tool to change the way we interact with design and with CREA, will successfully apply the ease and autonomy afforded by technology to the process of lighting design. CREA for North America is being previewed at the HD Expo in Las Vegas this year and will be available for use later on in 2012. 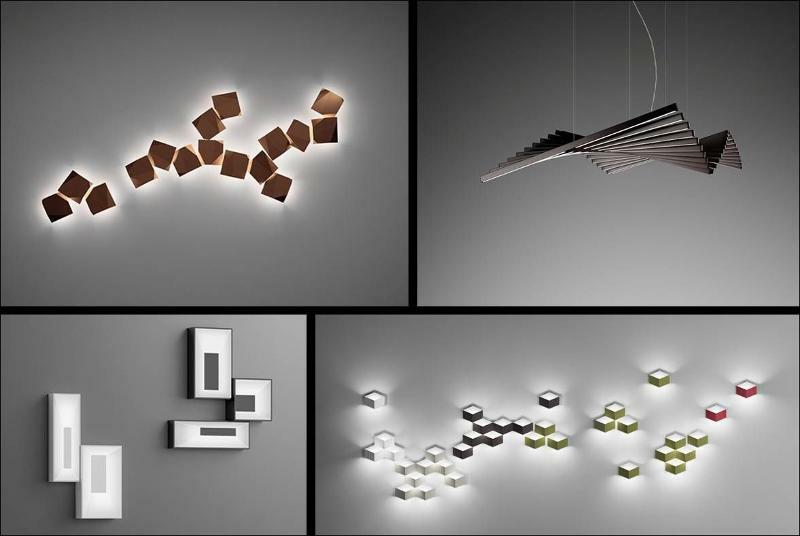 This entry was posted in Architectural Lighting, Decorative Lighting, Designers, Education, Industry News, Press, Technical Lighting, Technology and tagged CREA program, HD Expo Vibia, Modular lighting, Vibia Crea, Wall light installation. Bookmark the permalink.